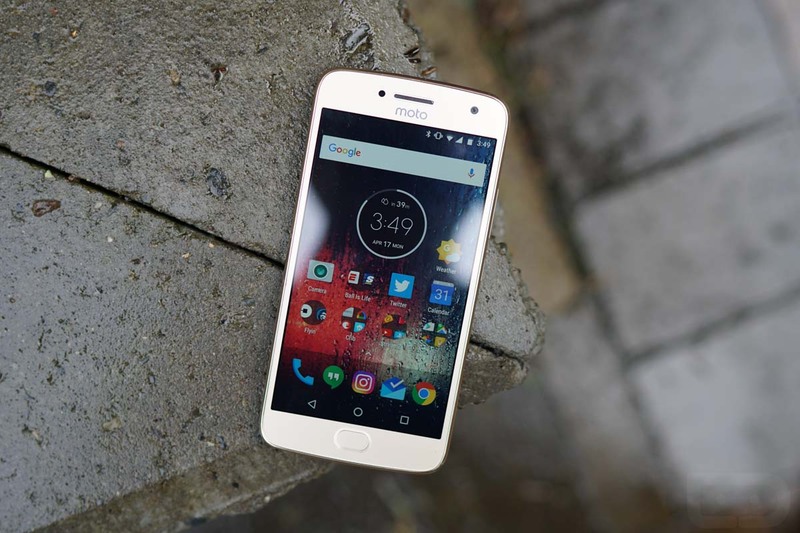 The Moto G5 Plus is one of our favorite unlocked and affordable devices, capable of running smoothly on all of the major US carriers, including Verizon. If you’re in need of a phone that fits this description, you can grab one through Amazon and Newegg for just $249, down from its usual price of $299. Amazon has the Moto G5 Plus with 64GB storage and 4GB RAM for $249.99, which is a $50 discount. That’s just $20 more than the ad-filled Amazon version. Newegg has the same 64GB/4GB model at $249.99 as well. If you need to know more about the Moto G5 Plus, be sure to read our review.